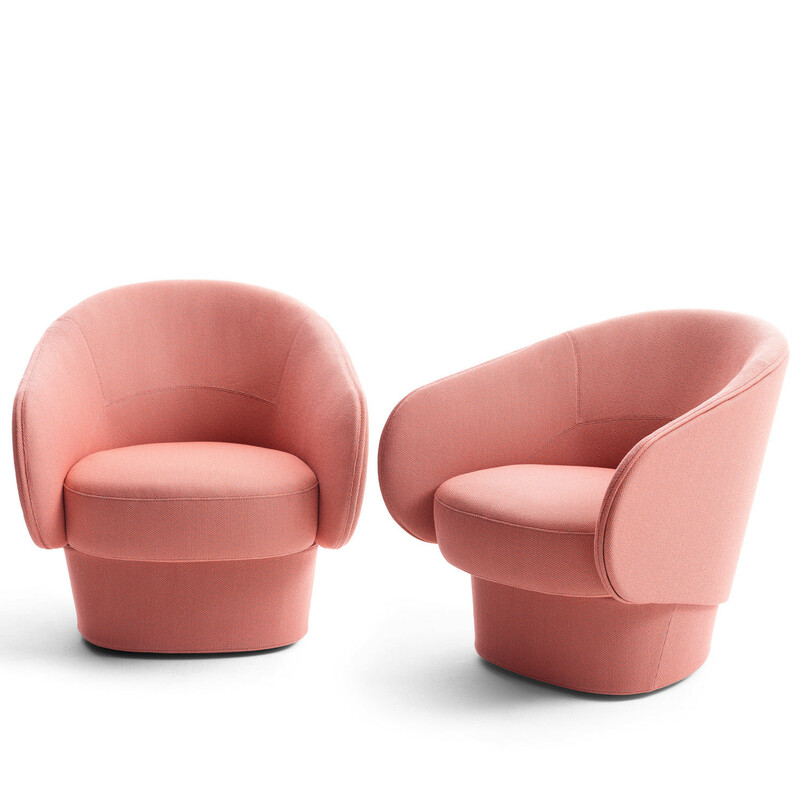 Roc Easy Chair designed by Uwe Fischer is a snug tub seating solution that seems to say 'Come into my arms'. 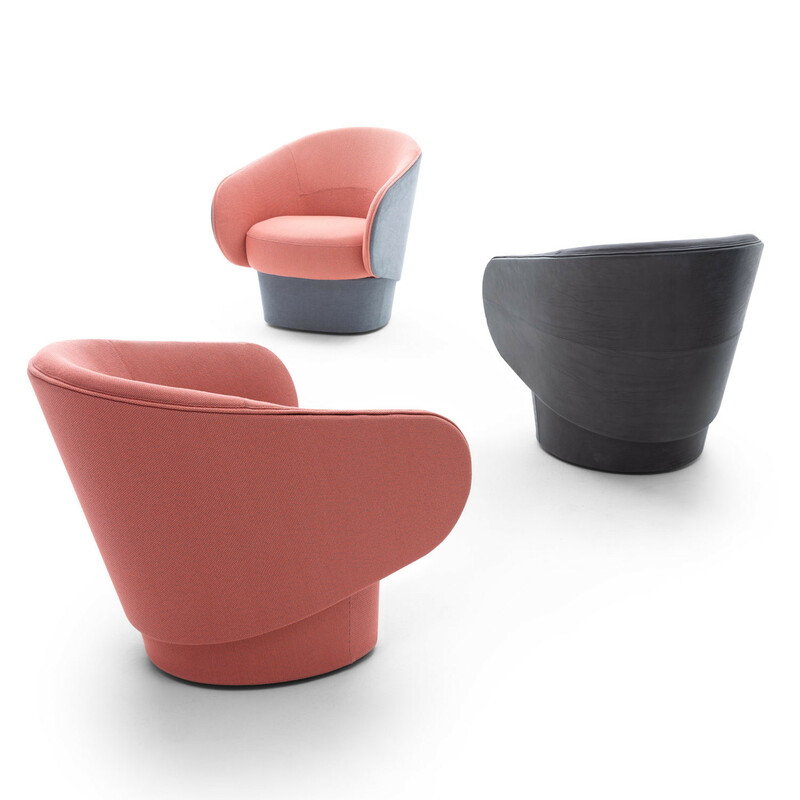 Roc easy chair with gently curved armrest sides reach out invitingly to the prospective sitter. Upon taking the seat you feel a sense of security by its seating comfort. This is due, on the one hand, to the generous seat surface with its softly cambered seat cushion and high back at an angle that brings the spine into the perfect upright position. 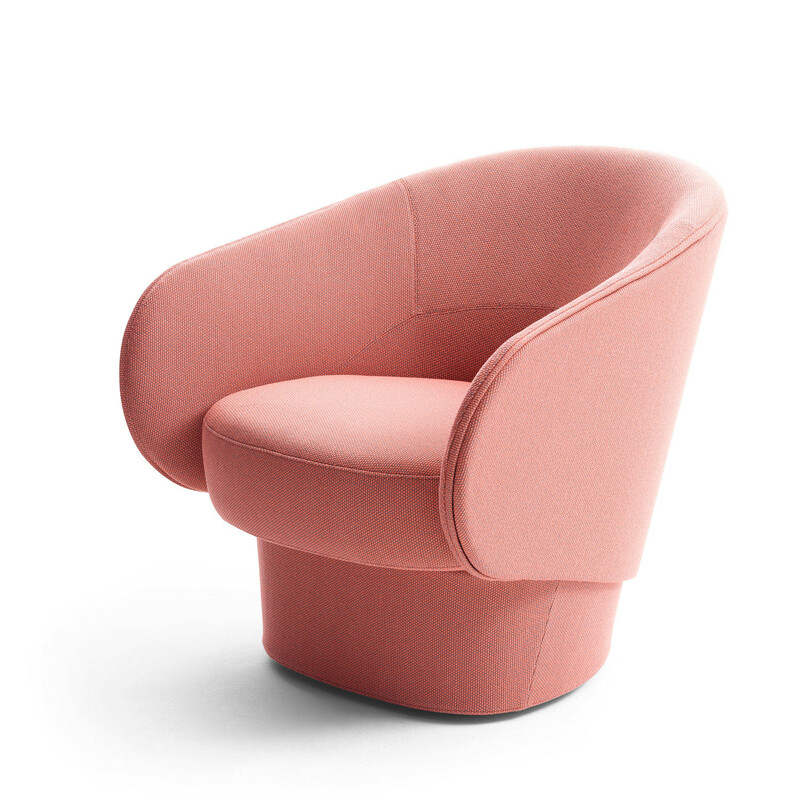 On the other hand, the designer has provided the chair with a compact base which provides firm support — optionally on glides or swivel plate. 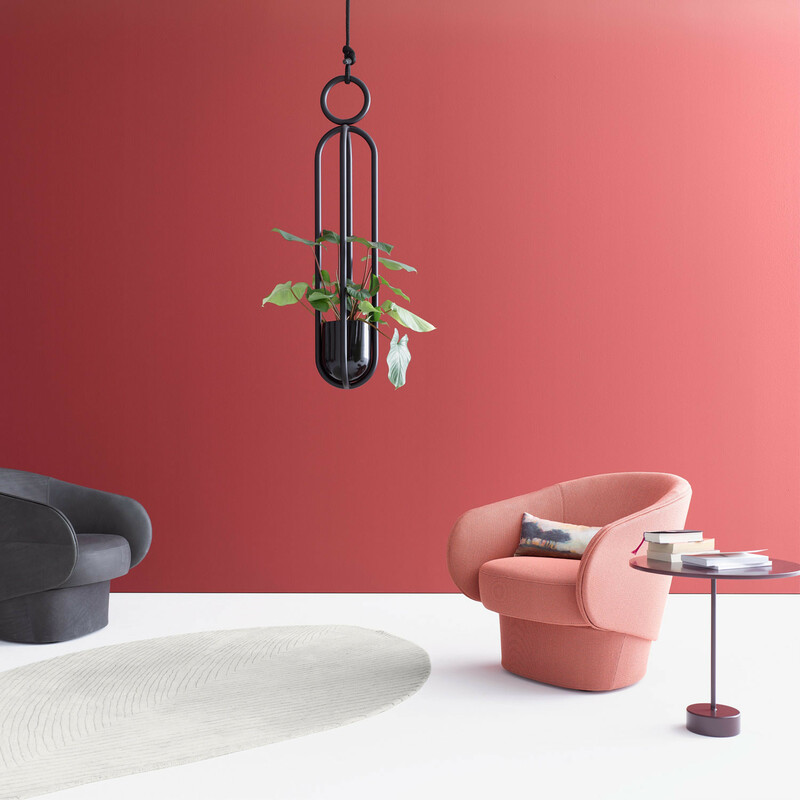 Surprisingly, however, Roc Easy Chair is so light that it can be moved around easily in the room — to group of chair for a meeting, to your favourite corner, or to the window or even just to see its pretty rear view. And while we’re at it: Read the word Roc backwards! You are requesting a price for the "Roc Easy Chair"
To create a new project and add "Roc Easy Chair" to it please click the button below. 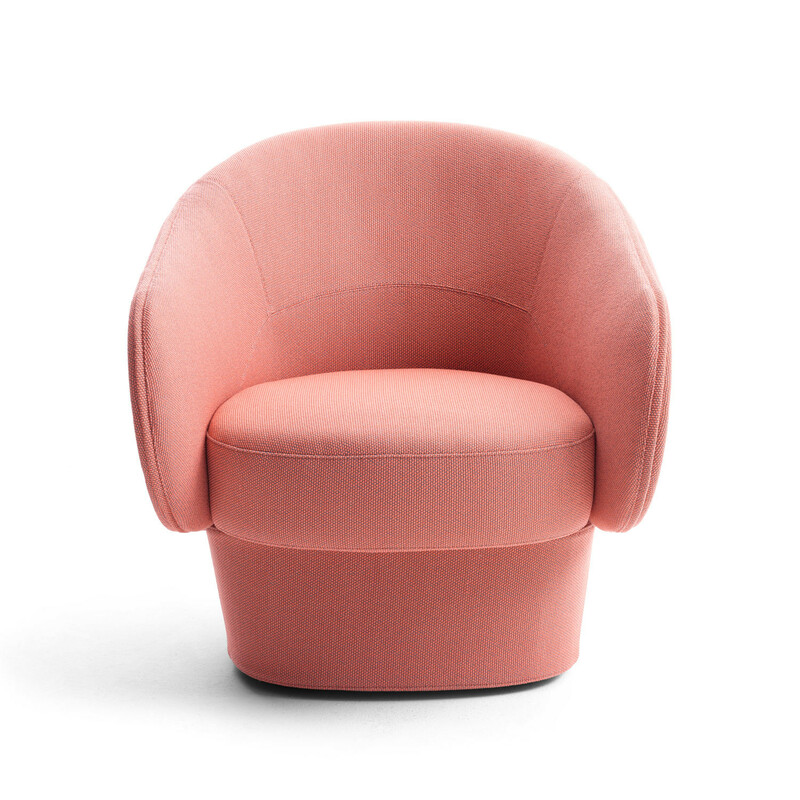 To add "Roc Easy Chair" to an existing project please select below.